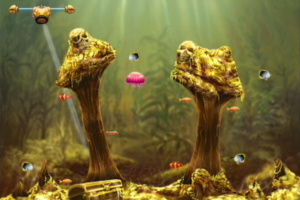 Ready, aim... fire suction bubbles from your underwater craft to trap fish to display in your personal aquarium. 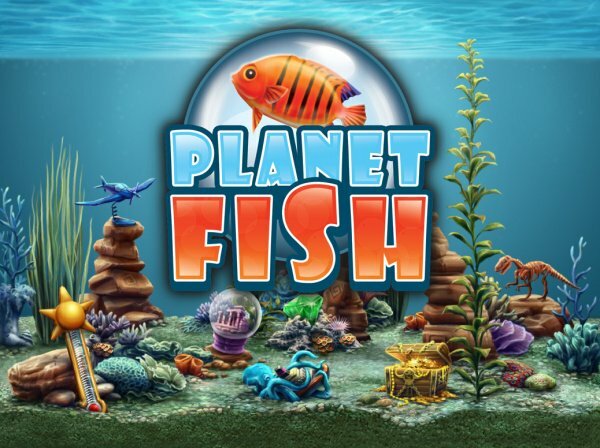 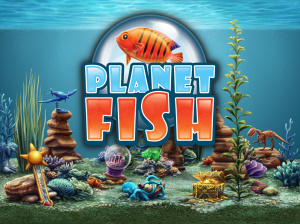 Catch and collect exotic fish in colorful deep-sea environments such as the Gulf of Mexico, the Ryukyu Islands and the spectacular Great Barrier Reef. 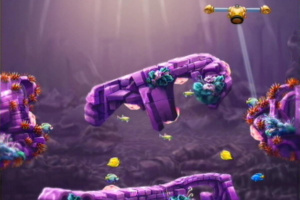 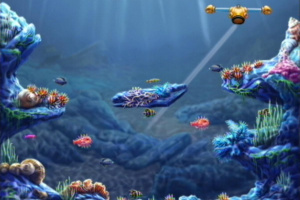 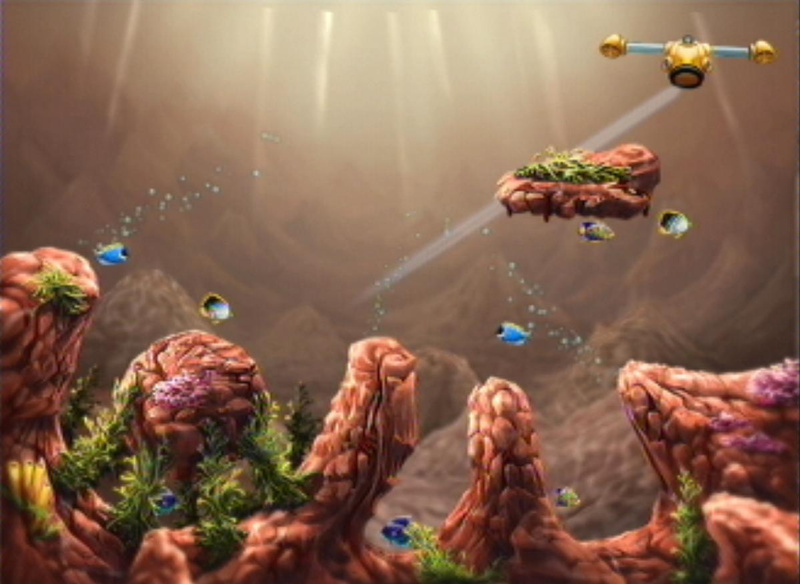 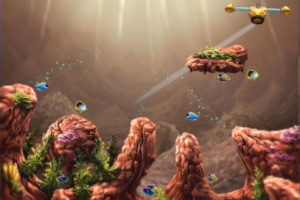 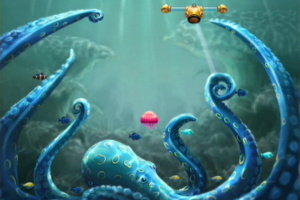 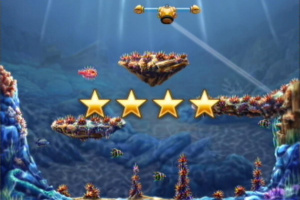 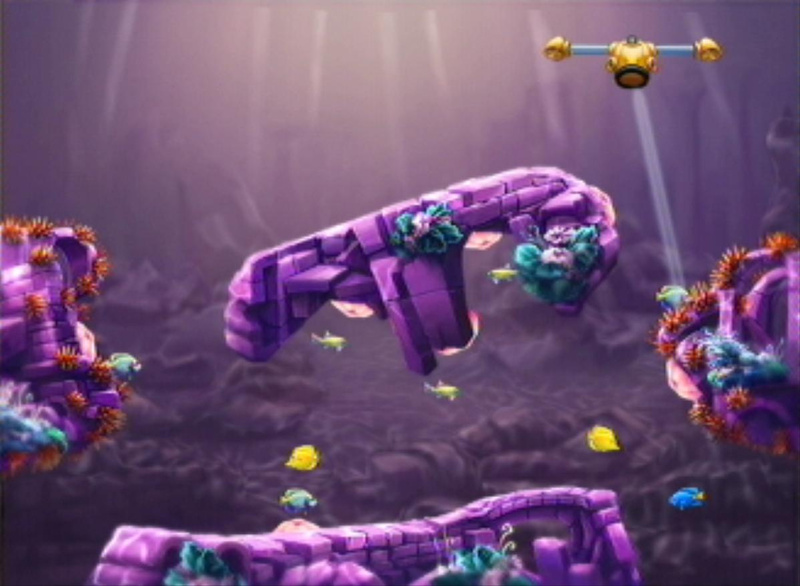 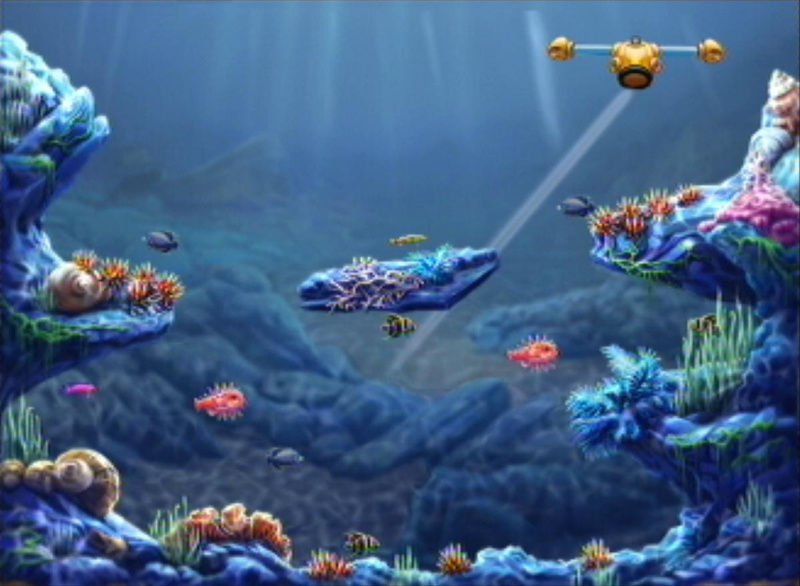 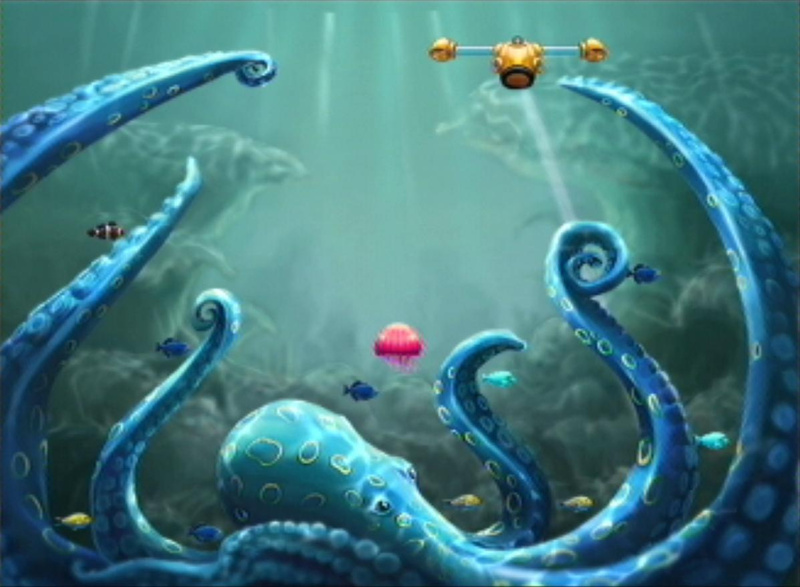 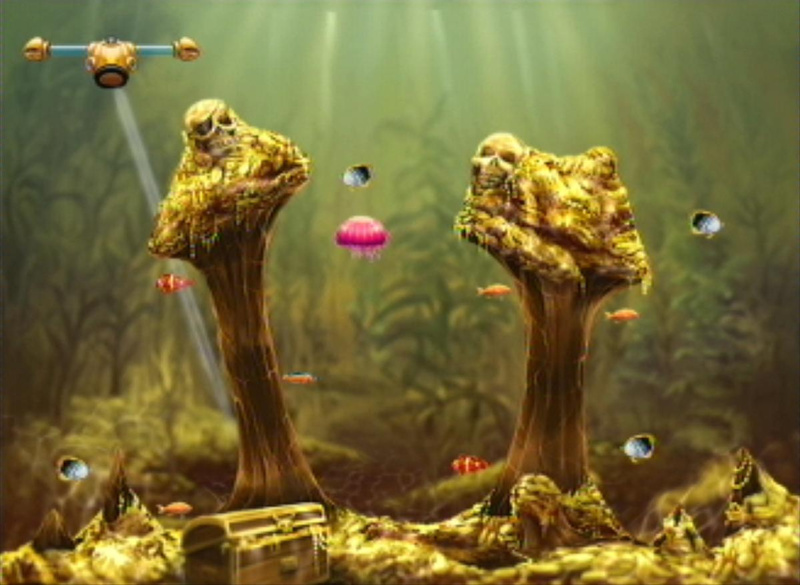 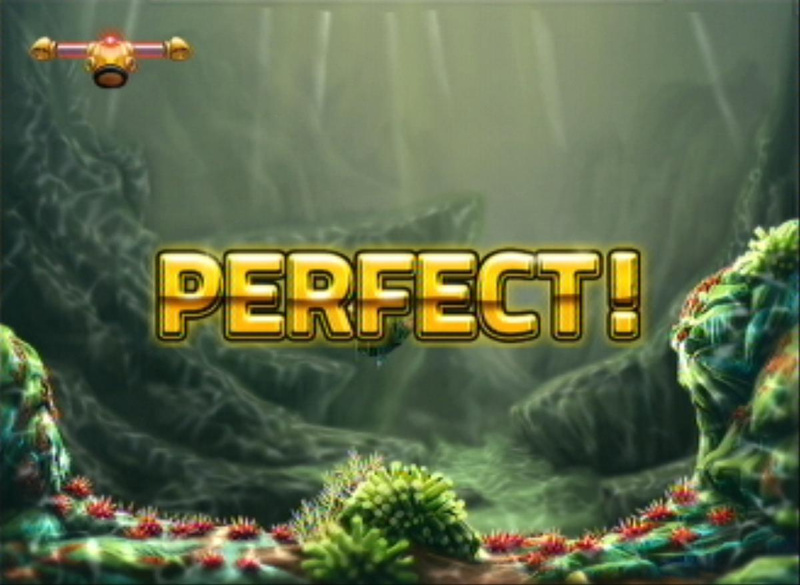 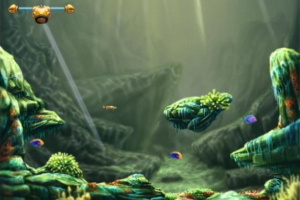 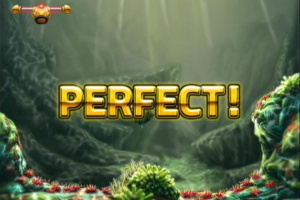 Try to avoid obstacles and dangerous species lurking in the depths. 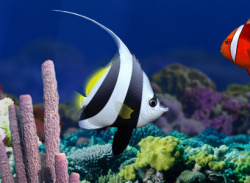 Grow your aquatic collection with beautiful marine life from around the world. 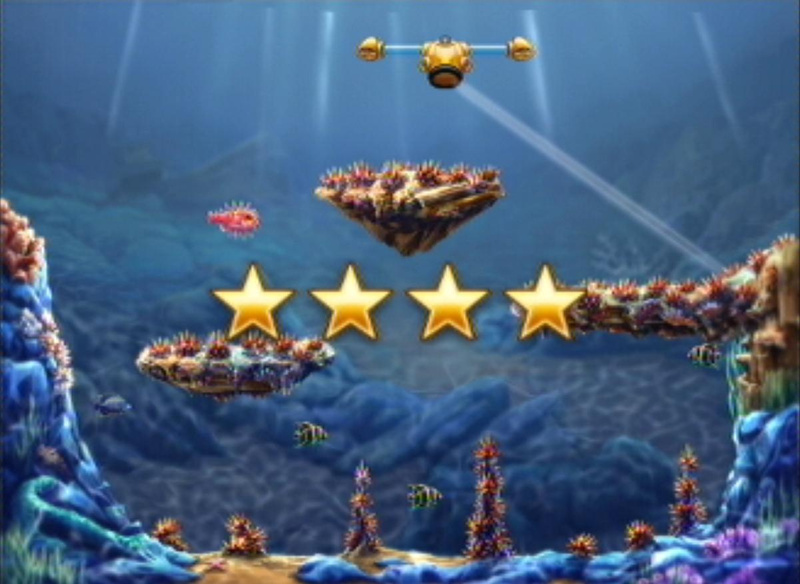 Navigate through 30 unique levels of play, each with its own challenges and obstacles. 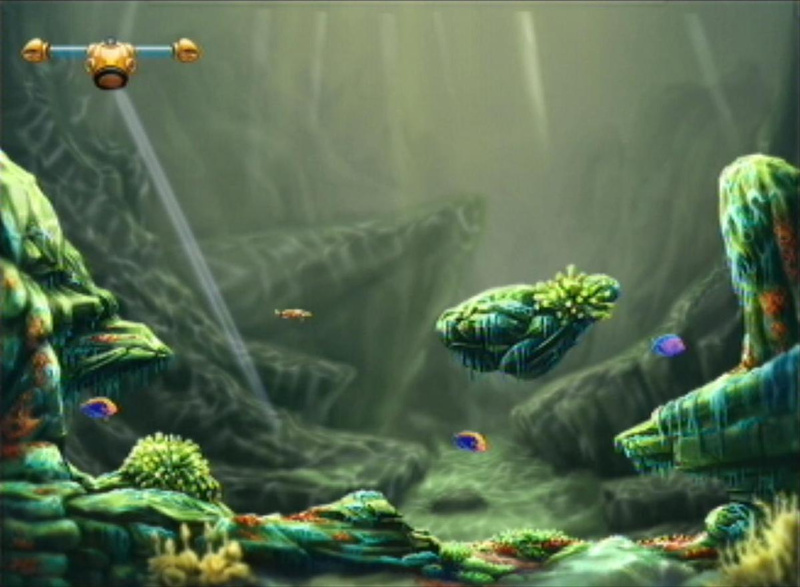 Watch out for jagged surfaces, dangerous jellyfish and paralyzing algae. 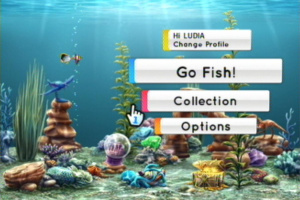 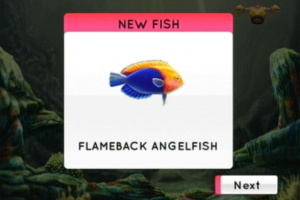 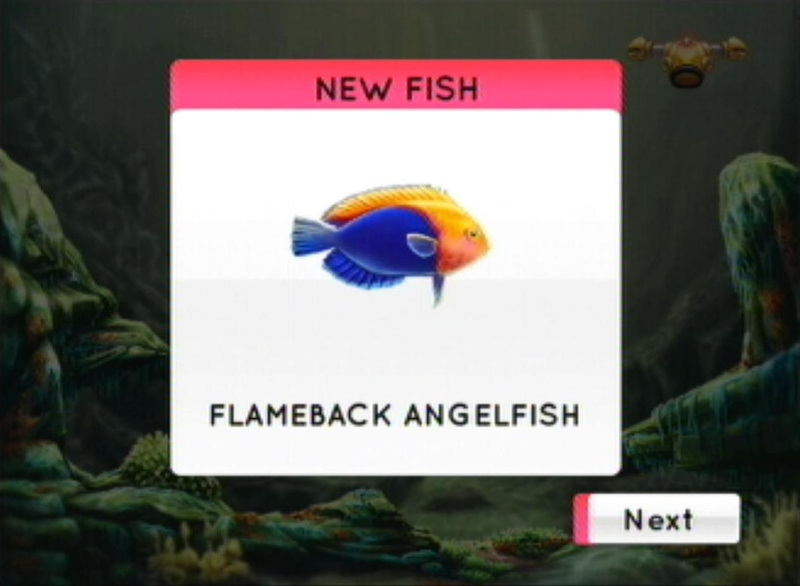 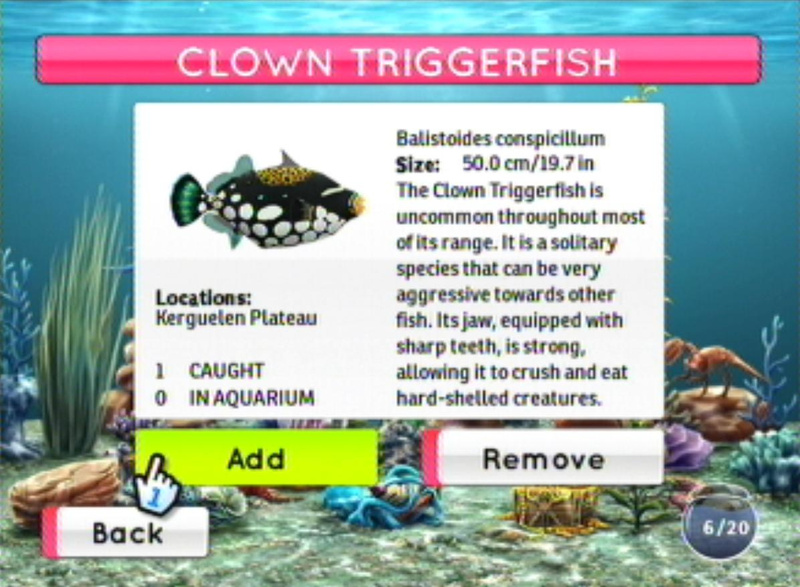 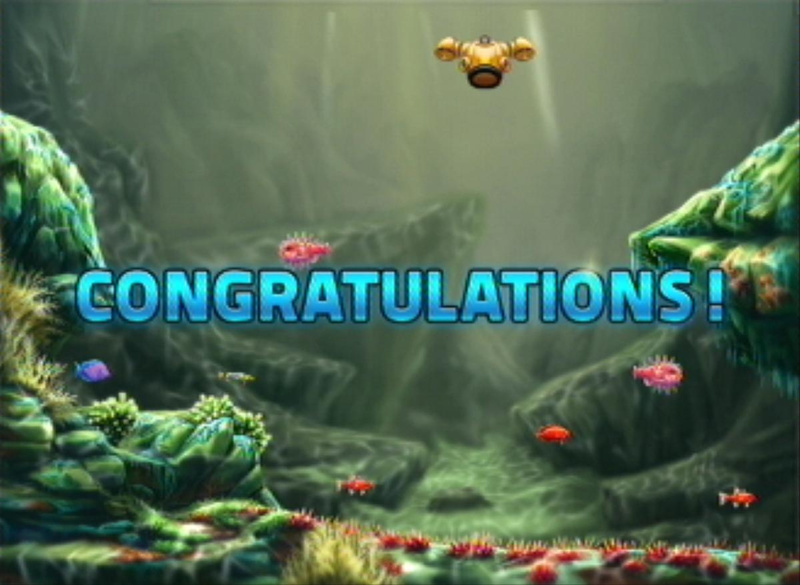 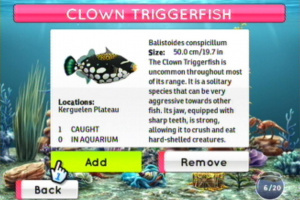 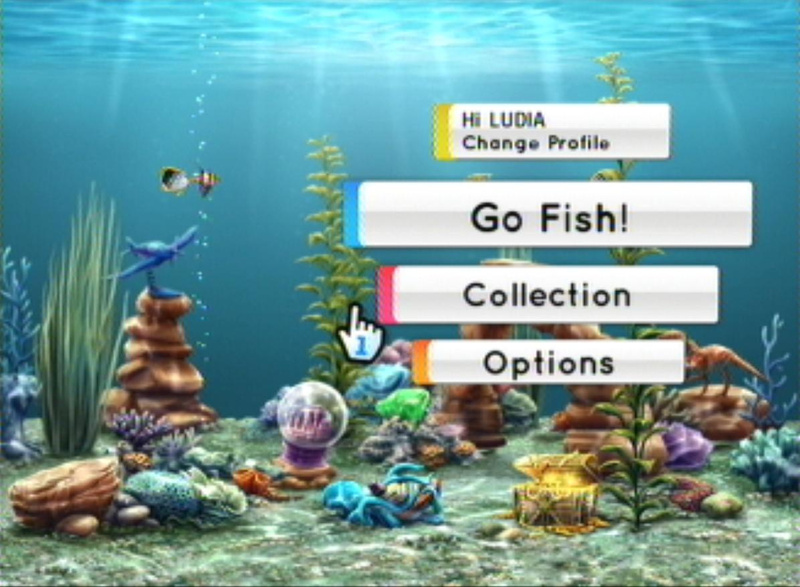 Win bonus collectible fish as you advance in the game. 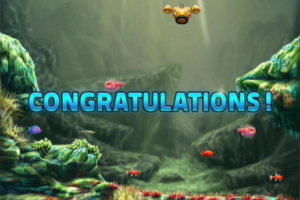 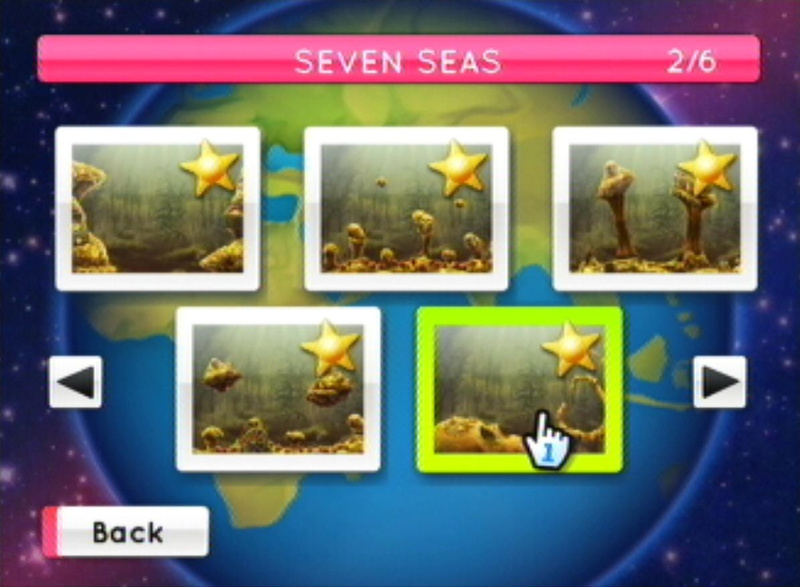 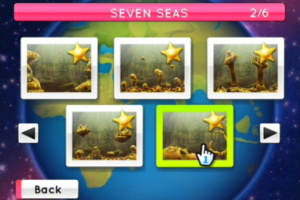 Unlock animated Trophies with each region that you successfully complete.